Spring is here and you can feel it in the air. The trees are budding, the birds are chirping, and the tulips are pushing up through the ground. Your lawn may even already be vibrant green depending on where you live. You know what that means, it’s time for your spring clean up! 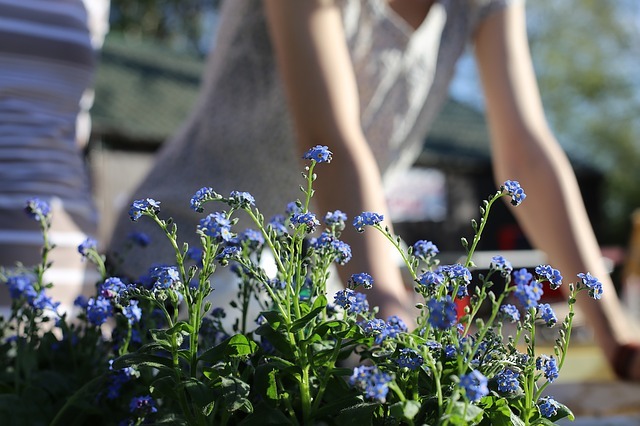 Whether this is your first spring season in your brand new home or you’re a seasoned veteran in the home-owner club, it can be helpful to have a refresher on what really makes the most impact when it comes to routine yard maintenance. Let’s take a quick look at the cornerstones of spring home landscaping. The first cleanup of the year is always going to take a little more effort than the rest. 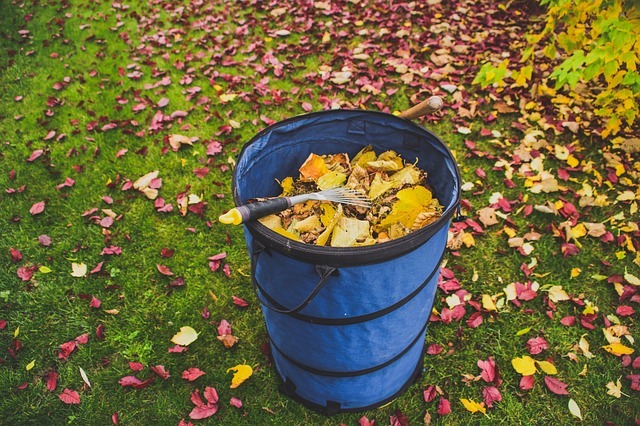 Even if you were quite diligent with your fall cleanup there wills till be plenty of debris to take care of at the end of the winter season. What you’ll likely experience is that your yard has accumulated some remaining leaves, either from your trees or blown over from a neighbor’s yard. You’ll probably see some branches and smaller sticks that were shed during high winds in the winter storms. What you’ll almost certainly see is quite a bit of debris from plants that either died or went dormant for the winter. In all three of these cases, it’s going to be a matter of cleaning up and disposing of the debris. Not only will this make your yard look more visually appealing, but it will expose what’s underneath the debris to open air, full sun, and less growth restrictions so your plants can really start to take off for the new season. In order to dispose of the debris you remove, either send it with your city or town’s waste disposal, or you can mulch it and compost it for later use in your garden. Over a few weeks, as if it were magic, you’ll eventually hit a threshold after which your yard will come to life and start growing rapidly. This is when the real work starts! You’re going to want to mow your lawn on an ongoing basis. For most people, you’ll expect to mow every 1-2 weeks. The frequency depends on a number of factors, including the health of your grass, the quality of your soil, your region’s rainfall, and so many more variables I’m sure you can imagine. In a nutshell, you’ll want to make sure that you’re not cutting too much off of the grass each time you mow. You want to set the mower’s height to remove no more than a third or so of the blades of grass, else you’ll cause inefficient growth. 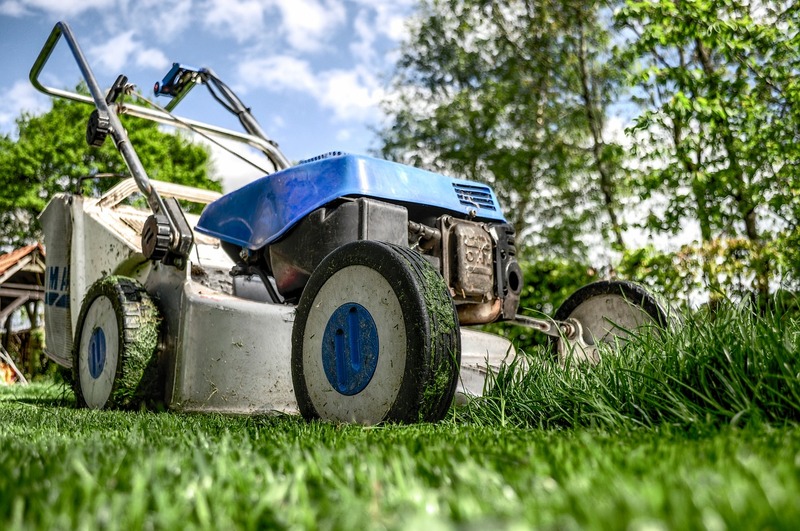 You’ll also want to make sure you’re mowing on a dry day, because when the soil is wet there is more potential for damage to be caused to the root system. With mowing out of the way, you’ll also want to clean up the edges with a trimmer. This really makes your yard stand out, particularly any striking features you’ve chosen to include in your landscaping. It also gives you the opportunity to bring any areas that you missed with the mower into line. I’d highly recommend that you wear safety glasses when using an edger, as it’s pretty common for sticks and rocks to go flying in the air and they can certainly hurt you if you’re not properly protecting yourself. Does all of this sounds like it’s a little too much? I have to say, I can see where you’re coming from. Aside from the fact that you have to buy and maintain all of your own equipment, once you get everything you need you’ll still have to do the actual work yourself. You could alternatively hire one of the many great professional landscapers to take care of the work for you, such as this fantastic company offering landscaping services in San Mateo, CA. The thing is you might not realize at the outset that landscaping is a job that never goes away. You may be planning to take care of your lawn on the weekends while you’re not busy at work. What happens if you happen upon a weekend of heavy rain? The lawn maintenance will probably not get done, but your lawn will be growing just as strong as ever. A professional landscaping service will make sure to get the job done no matter what. If they have to juggle weather or other obstacles they will make it work, because it’s their job. Ultimately, how you decide to stay on top of your yard maintenance is a personal choice. Plenty of people take care of their own lawns and keep them in truly great shape. Just be warned – don’t underestimate the amount of time and money you’ll need to put into it to do it yourself. It may just be worthwhile to get help from someone who landscapes day in and day out. Gone are the days when coffee drinkers were satisfied with drip-brewed Robusto that’s been sitting on a warming plate for hours on end. 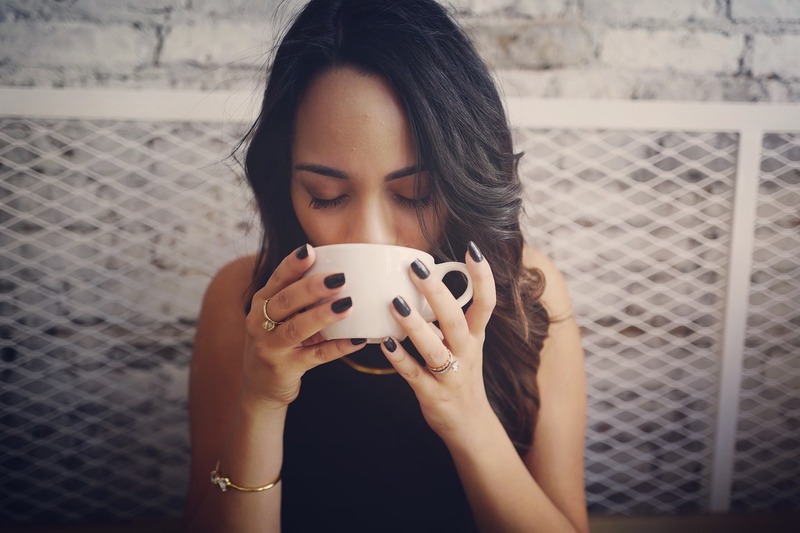 As a culture we’ve developed a sophisticated taste for coffee, presumably with many thanks to the influence of organizations like Starbucks, Whole Foods, and Nespresso. These days people like premium quality coffee and they like to have their choice in roast, flavor, and preparation. If you’re truly aiming to please you’d be wise to outfit your home with an espresso maker to round out the options. 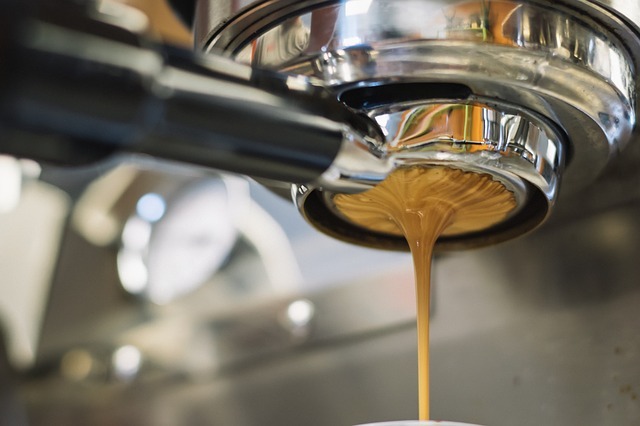 Without even getting started, you’re probably well aware that espresso machines range from incredibly simple to extremely complex (and correspondingly, relatively affordable to prohibitively expensive). While you might be tempted to jump right onto the Nespresso bandwagon, I’d highly recommend taking a look at some of the alternatives. In this article, I hope to shed some light as to why. Super automatic espresso machines are the unsung heroes in the realm of consumer-grade coffee makers. They handle absolutely every part of the equation when it comes to making a reliably and repeatably delicious cup of espresso. This includes grinding the beans, loading and tamping the grinds, and concocting an absolutely perfect brew using the exact settings you’ve chosen. 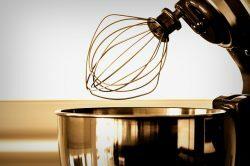 They can save recipes so that you can recall them by simply pushing a button. Then just watch and wait as your espresso is prepared before your eyes. Another beauty of super automatic espresso machines is that you are not stuck to using the pre-fabricated pouches of grinds like you are with the Nespresso and similar devices. You can choose whatever bean you wish, and it will be freshly ground just before it’s time for brewing. This means you’re in control, rather than the company selling you coffee pods at an exorbitant markup. Moreover, think of the amount of waste these coffee pods produce. Caring for the environment is more important than ever, and you don’t want your friends and family thinking you have reckless tendencies. With a super automatic espresso machine you can simply compost your grinds when you’re done brewing, and as long as you’re not using a paper cup to drink out of there is virtually no waste. What’s more, if you take a look at some of the best super automatic espresso machines you’ll see that essentially all of them come with a premium grade steam wand that produces rich, velvety milk foam so that you can make lattes, cappuccinos, macchiatos, and more. Some of the Nespresso devices may also boast these features, and while they can produce a good and consistent cup of joe they tend to lack in performance when it comes to their steam wands. 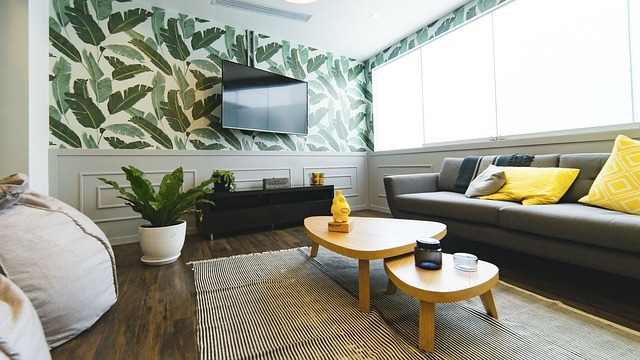 So, What Should You Get For Your Home? At the end of the day, it all comes down to your personal preferences and your budget. If you’re really looking for a high quality product that makes a barista level cup of espresso in a completely hands-off matter, you really can’t do anything better for your home than going with a super automatic espresso machine. Your friends and family will love you for it, and if you’re a coffee drinker you’ll love yourself for it too. It’s understandable, though, if you really think something more pre-packaged is right for you. You might be able to find a Nespresso knock-off that is a relatively good price, or perhaps a stripped-down authentic model that will make you a decent cup. Just don’t set your expectations too high. 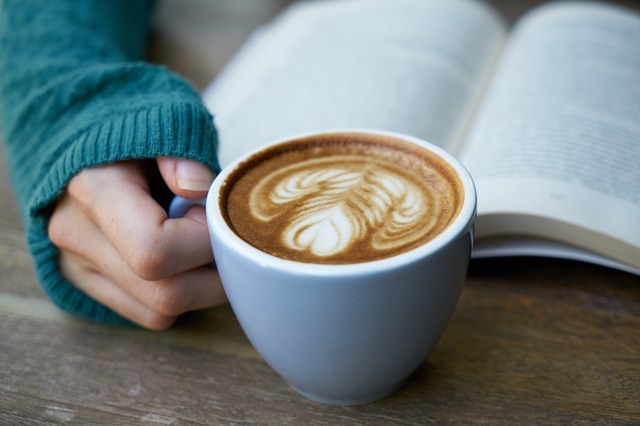 You’re going to be locked into the quality standards set by that particular manufacturer, combined with those set by the manufacturer of the coffee pods that you use to supply it. If you have it in the budget though, I’d highly recommend going the extra mile and opting for something that’s a bit higher in quality. The first issue that you should check is if the sound system is actually plugged in. Frequently, people panic while in actual sense, the system hasn’t even been plugged in. The second approach that you should take is checking if all the different parts of the system are plugged in the correct ports. In addition to this, check if the right cables are leading to the right channels. Furthermore, check if the connection is correct and appropriate, follow the cables through and ensure this. At times, people panic and become overwhelmed, especially if the sound system is for a significant show. Consequently, they might up connecting the system in the wrong way. The sound system is made of various channels. These may include speakers, console, an input connector, microphone, stage box, amps, and among others depending on the type of system. Therefore, you can check if all of them are working just to ensure that a malfunctioning channel is not the culprit. This demands a lot of dividing and reconnecting. Consequently, in order to pinpoint the problem, it’s imperative that you disconnect a channel and try and connect to another one. You can unplug the input connector from the console and connect it to another channel. If it’s working, you may disconnect the microphone and connect to another channel. You can carry out this exercise of substituting and alternating them until you are able to identify the faulty channel and remove it from the system. The audio world has evolved over the past few years and sound engineers have now come up with a troubleshooting diagnostic tool. This portable sound diagnostic tool consists of a monitor and a signal generator. The monitor is used to listen to various sound signals in the channels of the system. 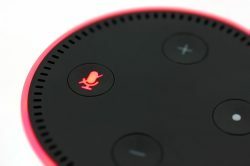 Moreover, it can be able to listen to various line signals and microphone in the system since it includes a circuit that is sensitive to sound output. Additionally, the generator is used to generate various audio signals using different levels. 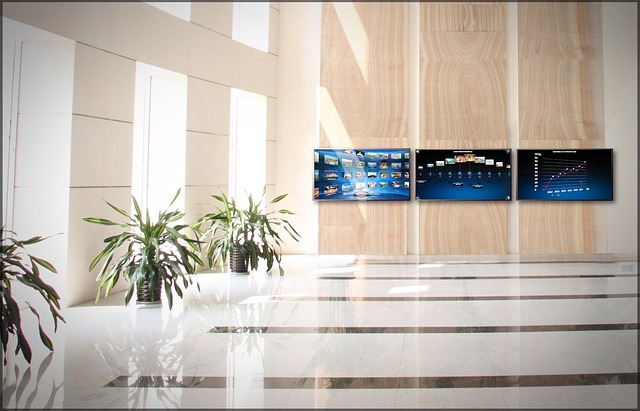 Consequently, you can be able to monitor the entire sound system and diagnose the channel that is malfunctioning. The speakers are one of the main components of any sound system. However, they are also extremely sensitive. A speaker consists of a magnetic field and a magnet. Therefore, they generate sound by ensuring that the magnet moves against the coil of the magnetic field. Consequently, if the sound system plays the music louder than the type of speaker can sustain, then it becomes damaged. In addition to this, check if the cones or the surrounds of the speakers are torn or broken and replace them. 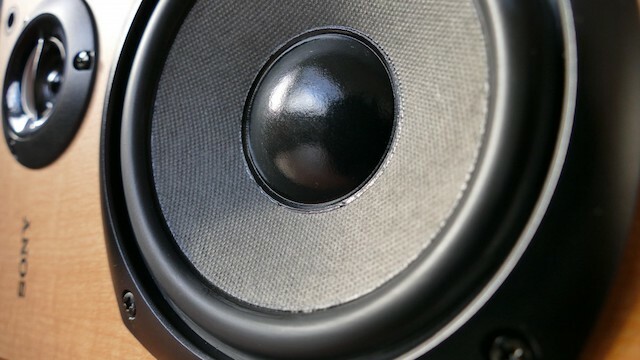 A speaker that produces a crackling or popping sound may indicate that there’s a horrible connection. Additionally, check if the amplifier, speaker cables, and wires are functioning well. At times the wires and cables may end up being damaged or frayed due to where they are placed. If this is the case ensure that you replace them promptly. The speaker may also produce clipping sounds. This may indicate that there’s a distortion to the signal that is emanating from the amplifier to the speaker. This issue is normally caused by various waveforms representing the voices or instruments in the music. 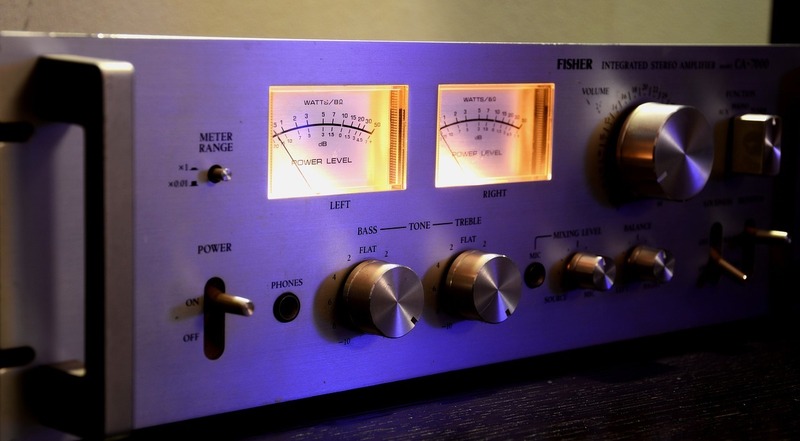 Consequently, if the signal is sent to the speakers above the required amplifier levels, then the sound is produced. Therefore, you should reduce the levels to the desired levels.